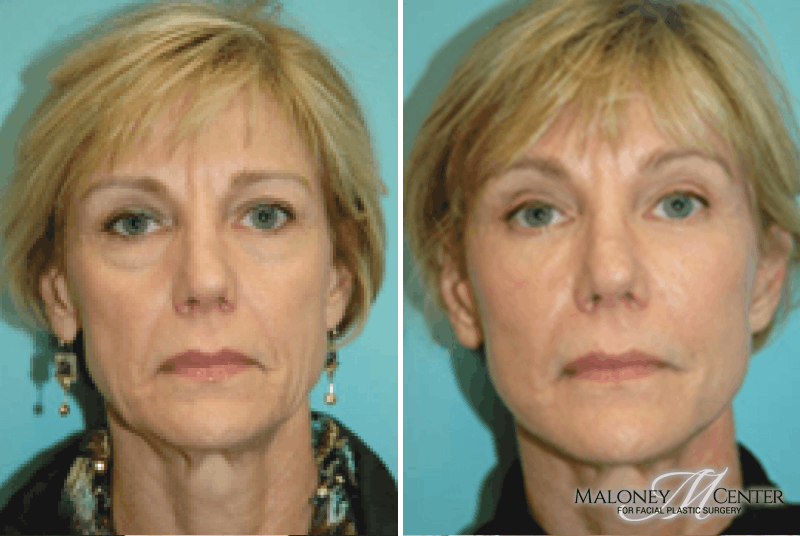 Botox® Cosmetic treatments work by relaxing the muscles that cause these lines and wrinkles. 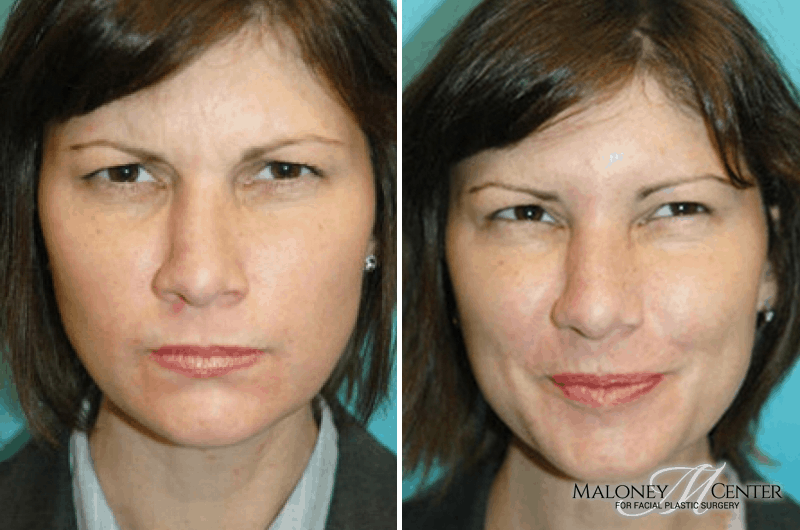 When the muscles relax for a period of time, the skin is able to “rest” and the lines and wrinkles disappear. 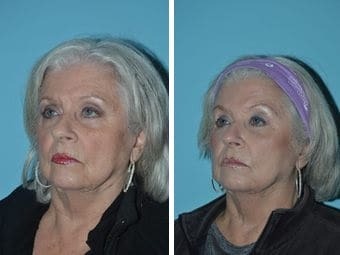 Botox Cosmetic is a temporary solution that is preferred by patients who do not need, or want, more extensive procedures. 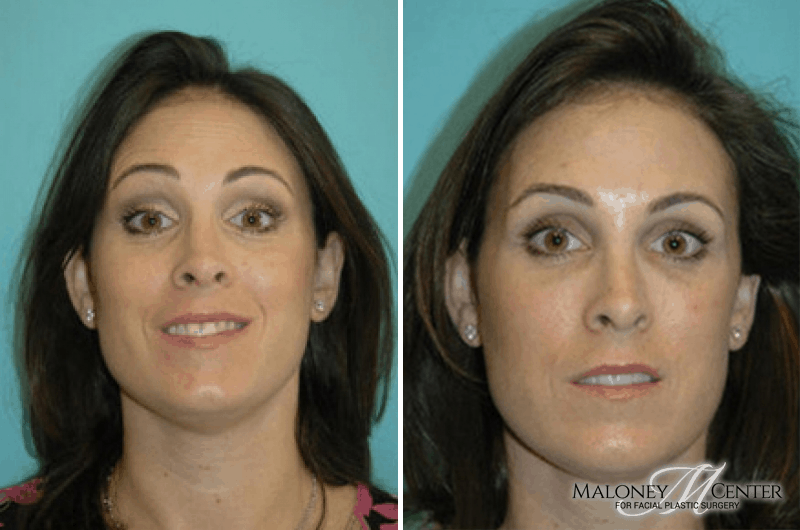 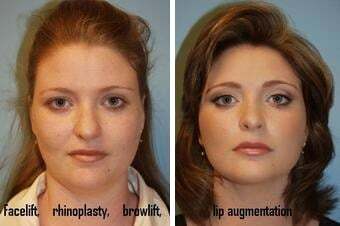 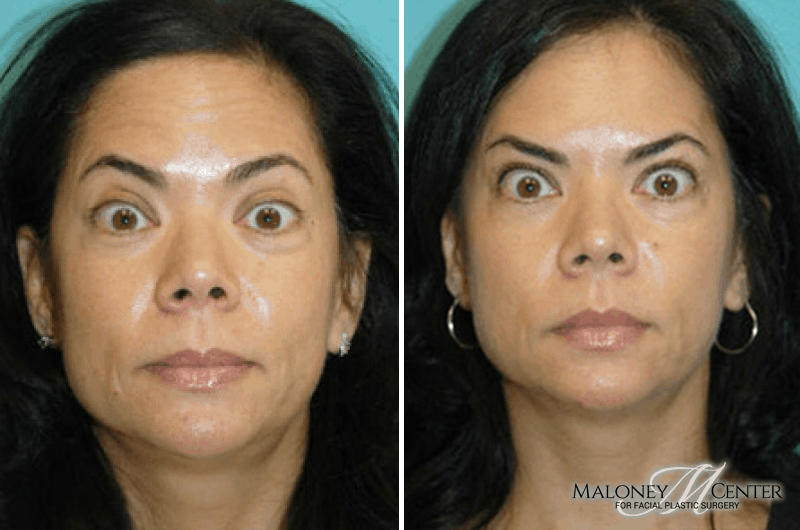 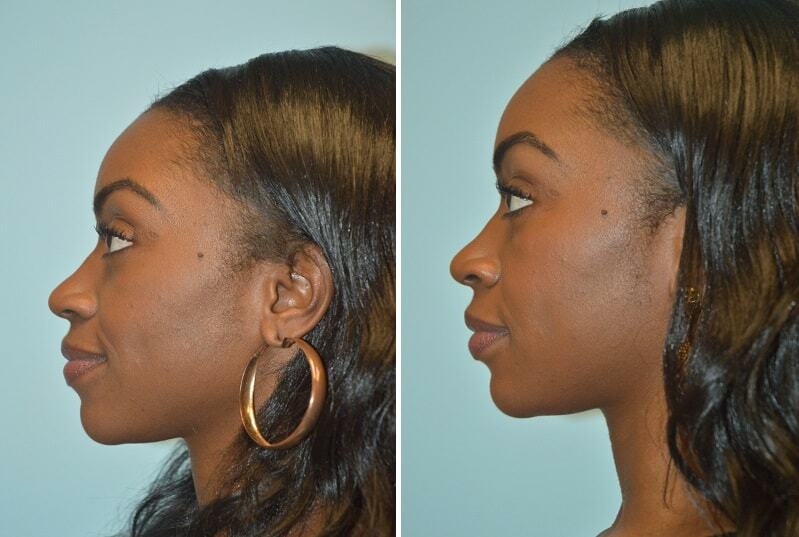 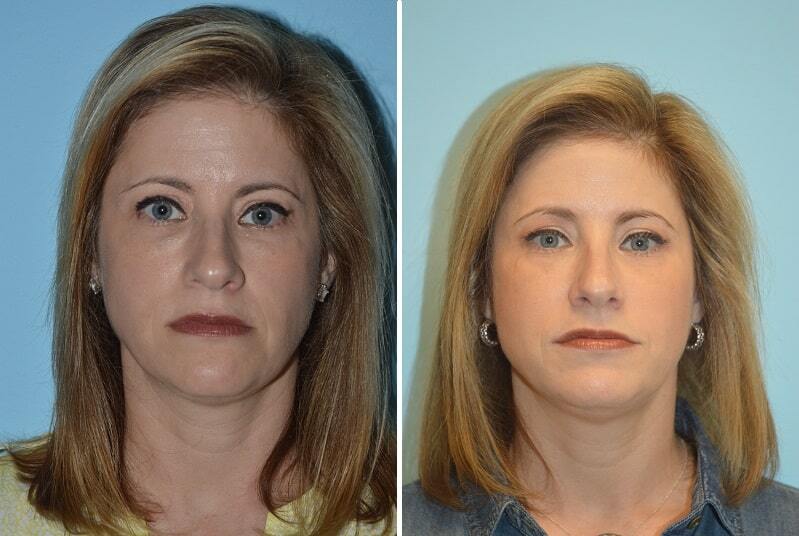 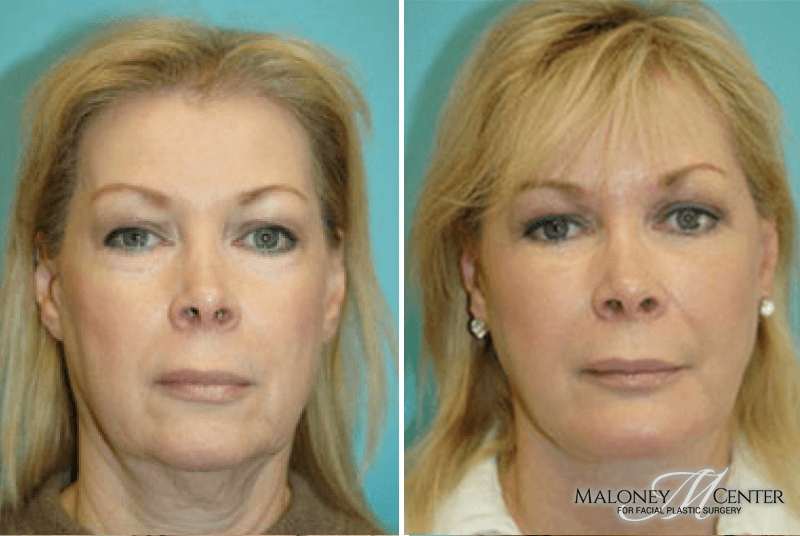 This minimally invasive, temporary treatment is also an excellent option for first-time patients who are curious about the improvements that they can have with cosmetic procedures. 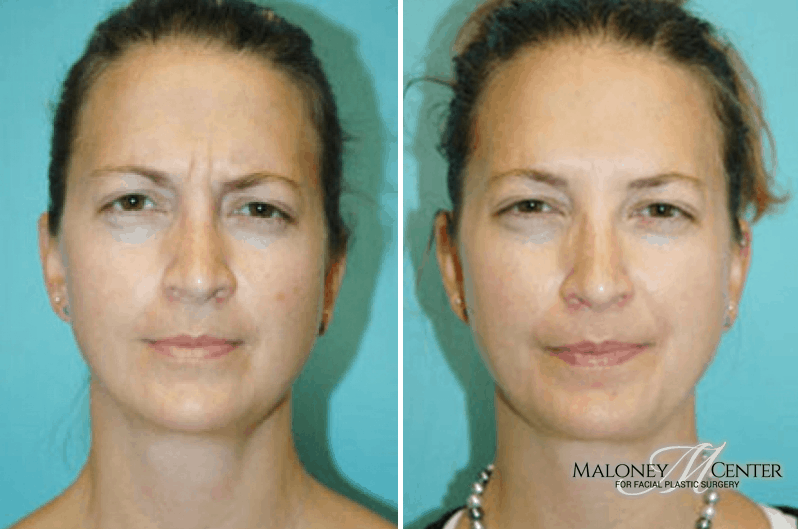 Juvéderm Injections in the Cheeks. 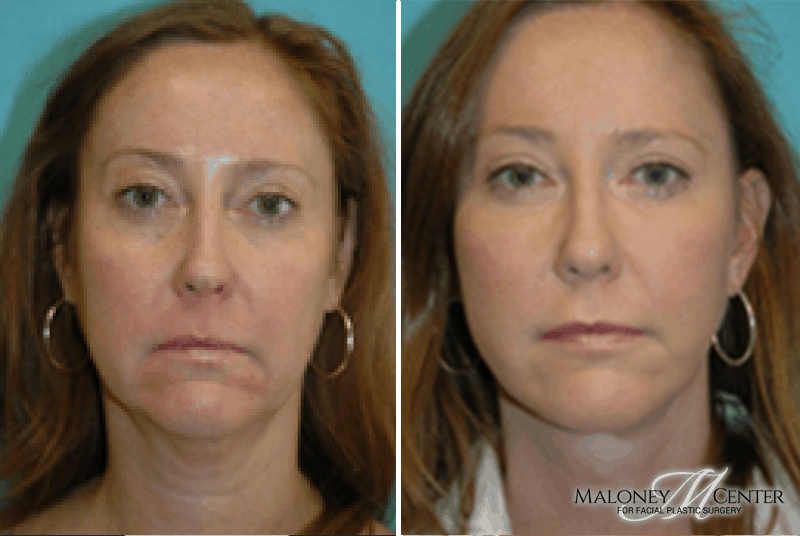 Juvéderm Injections in the Lips. 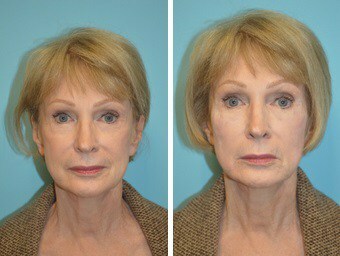 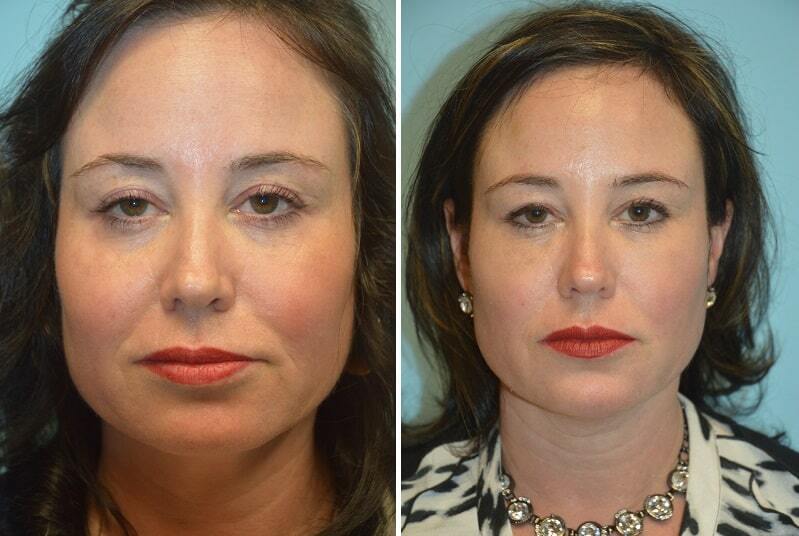 Juvéderm Injections Under the Eyes.